Fancy volunteering but not sure how? 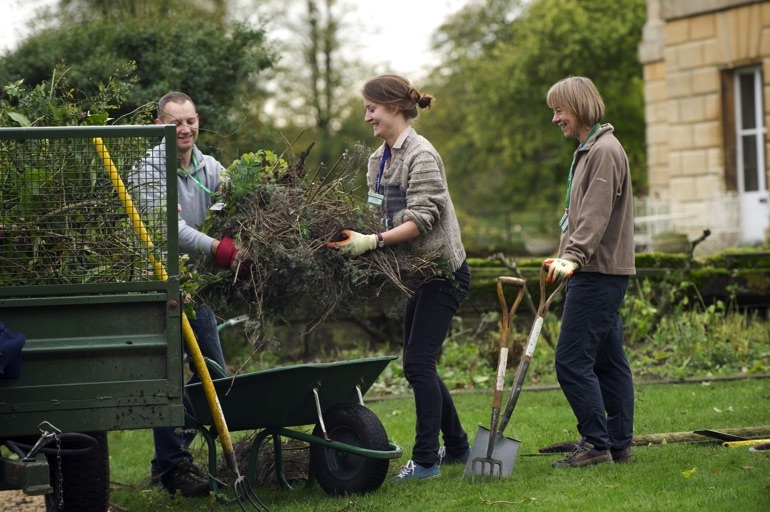 The National Trust offers taster days – and Volunteers' Week is the ideal time to start! Volunteers' Week runs from 1 - 7 June 2017, and is an annual event that celebrates and thanks the contribution made by millions of volunteers across the UK. The National Trust has over 60,000 volunteers who provide vital help to the conservation charity's work, from costumed interpreters to wildlife surveyors – and even a few beekeepers! Together they all make a real difference – lending their skills, passion and time to caring for the places that matter to all of us. Whether it's those special woods where you played as a child, the stunning stretch of coastline where you walk every weekend, or the sprawling country estates you explore with your kids, there's always something you can do to help protect them for the future. Volunteering provides the opportunity to learn new skills, meet new friends, and enjoy some of the country's most beautiful surroundings. 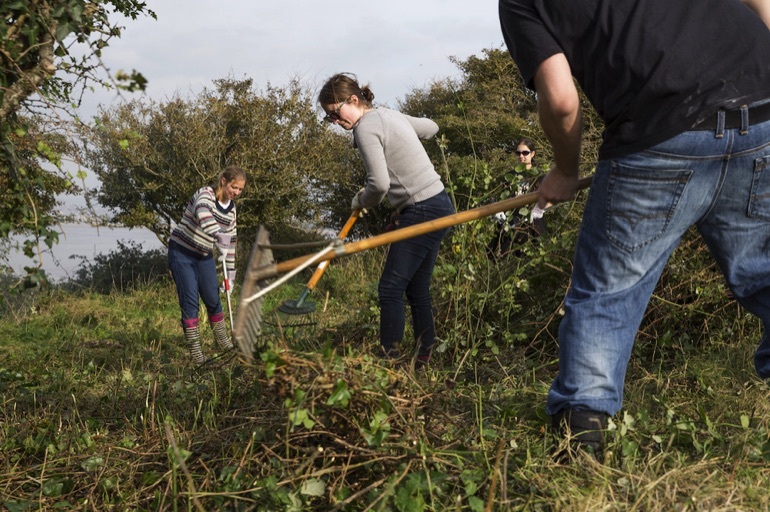 The National Trust offers plenty of volunteering taster days throughout the year so you can see if volunteering suits you. 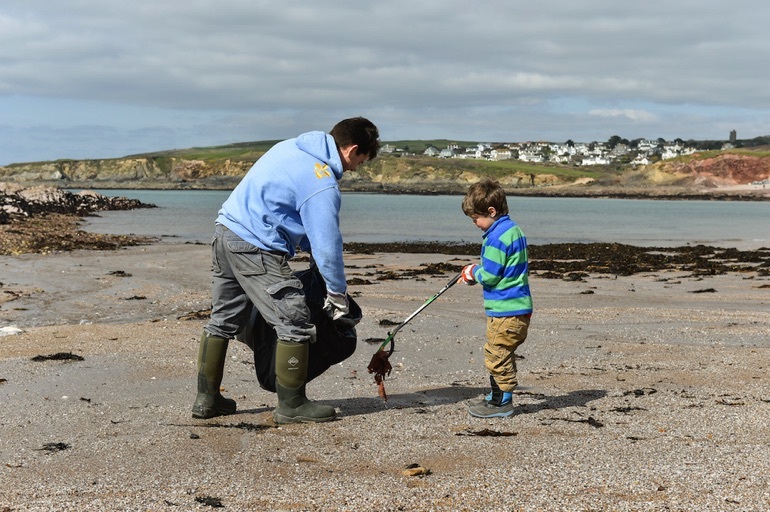 Learn about nature conservation and help to improve habitat diversity with a bit of 'bracken bashing', or enjoy the fresh sea air with your family as you help out with a beach clean. For something less strenuous you can take the opportunity to do some gardening, or help to conserve the Trust's historic collections. If you'd like to learn more about volunteering for the National Trust, please visit: www.nationaltrust.org.uk/volunteer. Snowshill Manor has a brilliant team of friendly volunteers, but there are always plenty more opportunities to join in the fun. You could help to provide visitors with a friendly welcome, or get hands-on in the tea room. Snowshill is also a great place for lovers of historical artefacts, who can explore Charles Wade's eclectic collection that spans everything from musical instruments to a suit of Samurai armour. Why not come along to the Volunteer Open Morning and find out how you can help share the story of this quirky house and its treasures? There are over 200 volunteers at Basildon Park, who make up a vital part of the team. You too can join the team and make new friends, learn new skills, and develop new interests. If you want to try something different in your free time, come along to the open day and find out all about volunteering opportunities at Basildon Park. From room guiding to flower arranging, gardening to cooking, there are dozens of opportunities to get involved - all while helping the National Trust to protect this beautiful place. Are you looking for a new adventure? Pay a visit to Ormesby Hall to learn more about volunteering, and get a taste of some of the roles available. Whether it's sharing the stories of the Pennyman family with visitors, working alongside the Senior Gardener to create the picturesque formal garden, maintaining the three permanent model railway layouts, or supporting conservation work behind the scenes - there's sure to be a role to suit you. The National Trust is about looking after special places so that everyone can enjoy them. 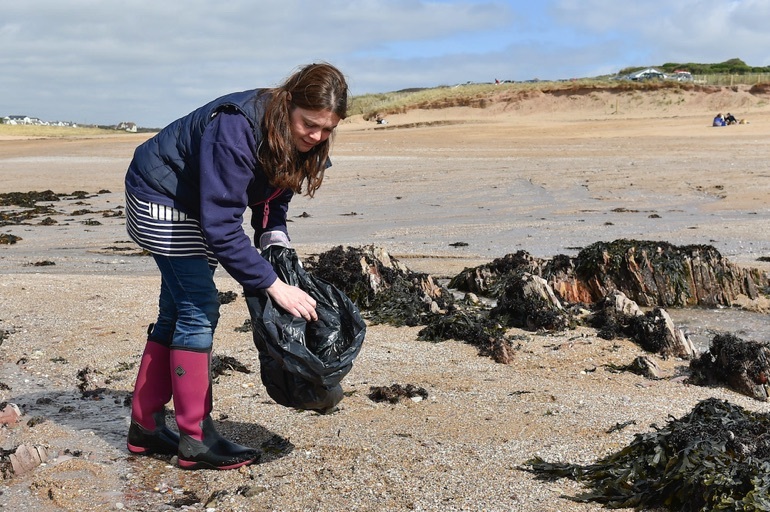 If you'd like to help with this vital work and enjoy fantastic views and fresh air at the same time, then why not come along to one of the monthly beach cleans? They're a great opportunity to spend time together as a family or meet new people, all within a beautiful coastal setting. Gloves, bags and litter-pickers are provided, just bring your enthusiasm. Visitors to Ickworth on 22 June will have a special opportunity to help with some conservation cleaning by signing up to volunteer for an hour or two. This is a great chance to get hands on with Ickworth's amazing collection, as well as being involved with caring for this incredible place. This is a great opportunity for anyone interested in conservation to experience it first-hand, and pick up some handy tips. 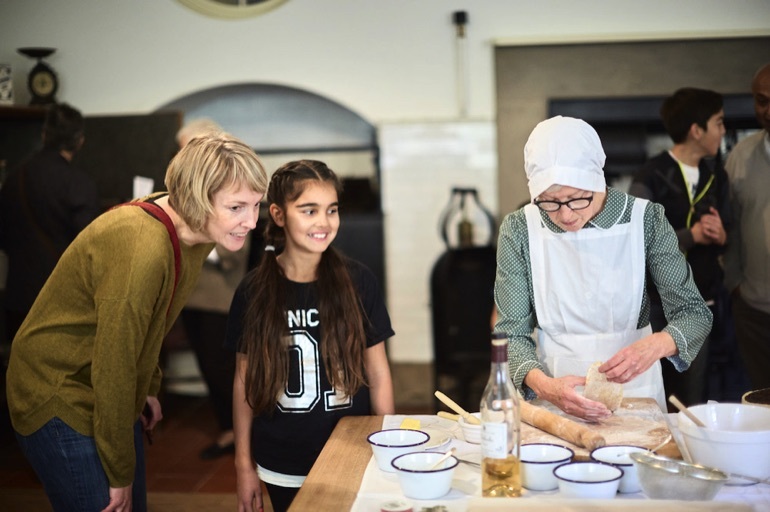 Book a volunteering slot via Ickworth Visitor Reception. 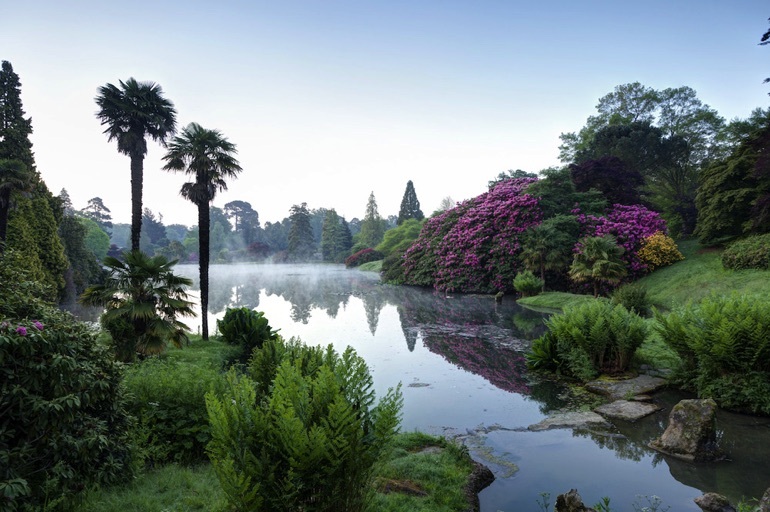 Spend a day with the National Trust rangers at Sheffield Park and Garden, and lend a hand looking after the landscape and wildlife of this special place. All ages are welcome so it's a great opportunity to spend some quality time with the whole family, and no tools or previous experience are needed. There will also be plenty of opportunities to talk to the rangers and learn more about the important work they do to look after places like this. 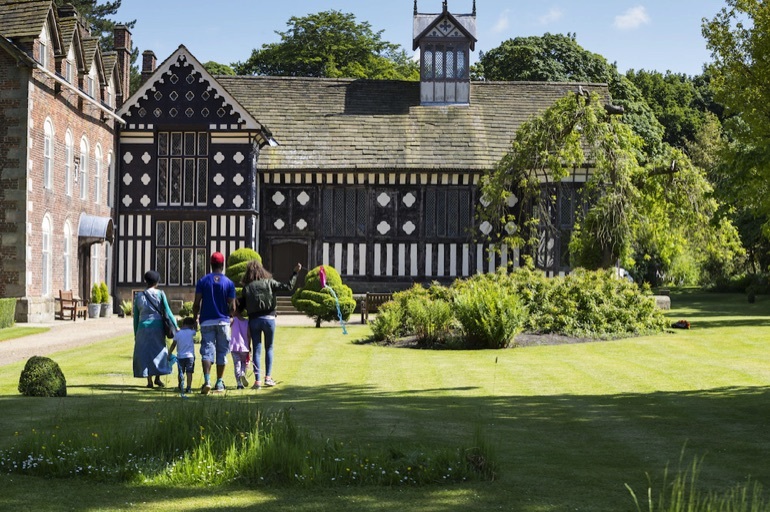 Rufford Old Hall has a dedicated team of volunteers, and throughout Volunteering Week they'll be celebrating the amazing contributions made by people who generously donate their time. Pay a visit to join in with the festivities, and learn more about volunteering opportunities in this special place. 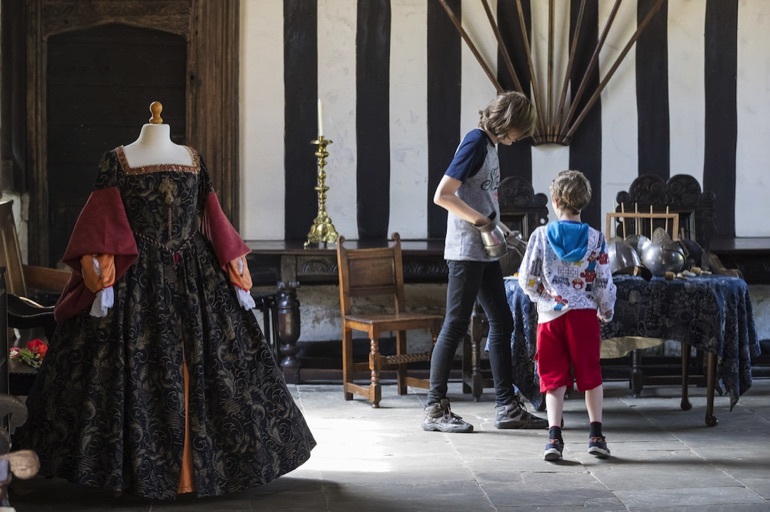 The team are always happy to welcome more helpers, so if you'd like to meet new people and make use of your skills, volunteering at Rufford could be the perfect solution.